Systemic problems are issues in the way society functions. They are deep, complex challenges, like poverty or unemployment, that are often at the root of more immediate, tangible needs, like access to food. So when it comes to addressing systemic problems in communities, it often requires people in many parts of society working together. That’s the idea behind the SEED Challenge, or Strategic Empowerment and Enterprise Development (SEED) Challenge, designed by Ambassador Enterprises. Northeast Indiana is home to many nonprofits addressing the same underlying issues, and if organizations collaborate, they can make a bigger impact on systemic problems together. “A lot of people are doing something, and they’re operating in silos,” says Blake Douglas of Ambassador Enterprises. 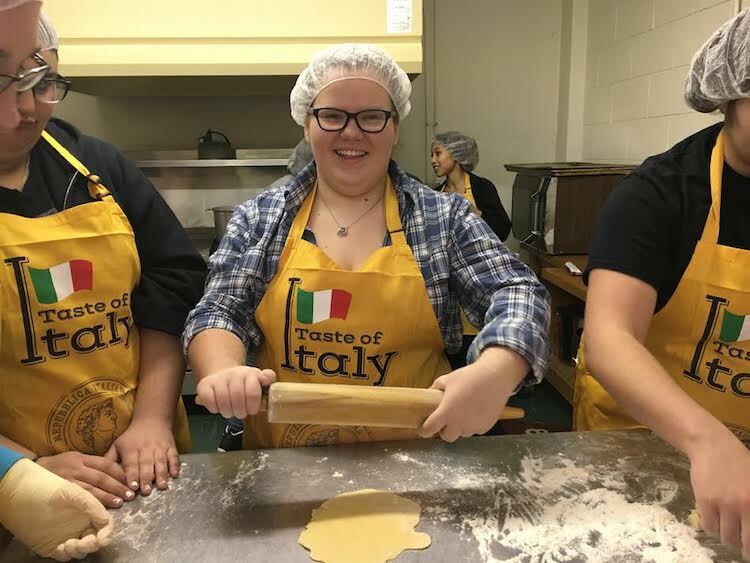 Out of a Jam participants learn culinary skills and business management. As a legacy investor, Ambassador Enterprises partners with multiple organizations in the northeast Indiana community to grow their influence, and they noticed opportunities for their partners to collaborate. So they created the SEED Challenge as a way to encourage “innovation through collaboration,” getting nonprofits to join forces for a common cause, says Program Director Emily Musser. The SEED Challenge offers teams of nonprofits, schools, churches, and small businesses the opportunity to compete for one of three funding prizes: $30,000 for third place, $60,000 for second place, and $100,000 for first place. Leading the program into its second year this spring, Musser explains that a strong focus of it is advancing local economic empowerment—improving opportunities for entrepreneurship, workforce training, and job growth. Last year, there were five winning teams, and these funding recipients are already putting their ideas into action. One of last year’s winners is Out of a Jam, a nonprofit that partnered with Fingerle Farms, The Crossing School of Business and Entrepreneurship, and North Highlands Church of Christ to empower women and students in business. Women in Out of a Jam learn to prepare a meal as well as make gourmet jam. Out of a Jam was started by Paula Kaufman in March 2016. While working at a local department store, she went into the break room and found a fellow associate, a young, single mother, eating sugar packets. “She told me, ‘I’m hungry, and we don’t get paid for two days,’” Kaufman says on the organization’s video. “This stopped me in my tracks. 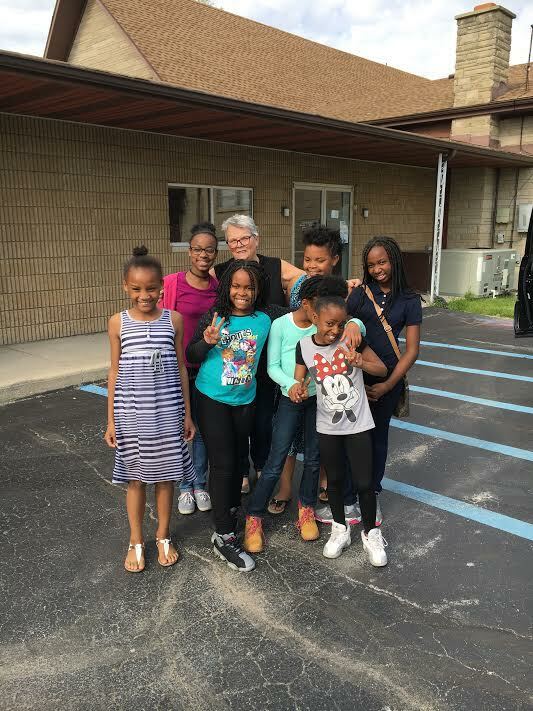 I had to wonder, ‘How hungry are her children, and how are the next few days going to play out for them?’” Out of a Jam serves women and youth. 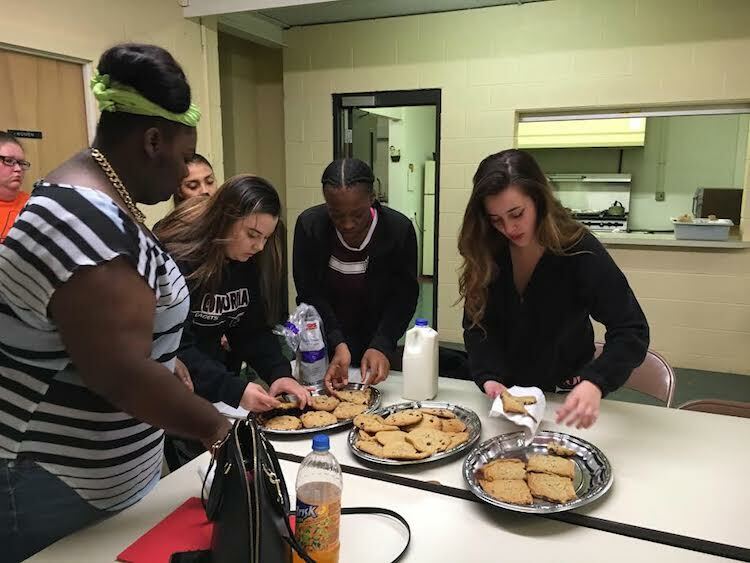 This experience led Kaufman to create Out of Jam, which helps women and working age teens acquire the job skills and experience to get higher paying positions. As part of the program, students learn to cook, prepare for interviews, and build business skills by selling the gourmet jam they create. Thanks to funding from the SEED Challenge, Out of a Jam and its partner organizations are expanding the program to include a food trailer, which will expose participants to more aspects of running a culinary business in an immersive, on-the-go environment. In return, the SEED Challenge benefits Ambassador Enterprises by allowing them to make new connections in the nonprofit community. They see funding opportunities as a way of engaging organizations that are already making a difference in northeast Indiana. “It’s the first step in a long-term relationship,” Musser says. The deadline to submit an online application and formal proposal for the SEED Challenge is April 30, 2018. Ambassador Enterprises recommends completing the application by April 13 for full consideration. Organizations can apply at https://seed-challenge.com.